As the weather cools and children start heading back to school, my mind turns to the students who don't have homes in which to do their homework. 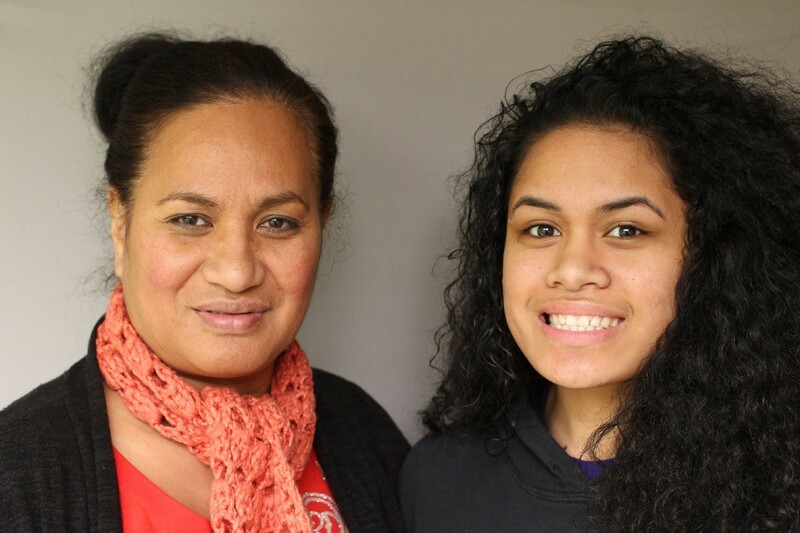 In a moving StoryCorps conversation, one teenage student talks about what it's like to attend school while living in a shelter. Marja Morgan helps young people who have aged out of foster care get assistance with their housing, employment, and education needs. 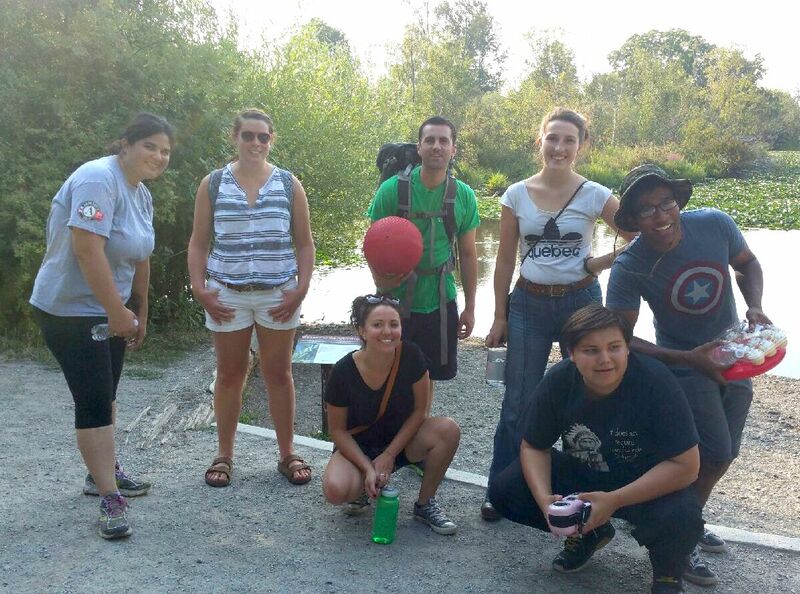 We invited Marja to write about her work with the YMCA of Greater Seattle's Independent Living Program, as well as the reasons that people who were once in foster care are at greater risk of experiencing homelessness. Marja also writes about a chance encounter with a globetrotting woman who prompted her to reflect on her own vulnerability to homelessness. 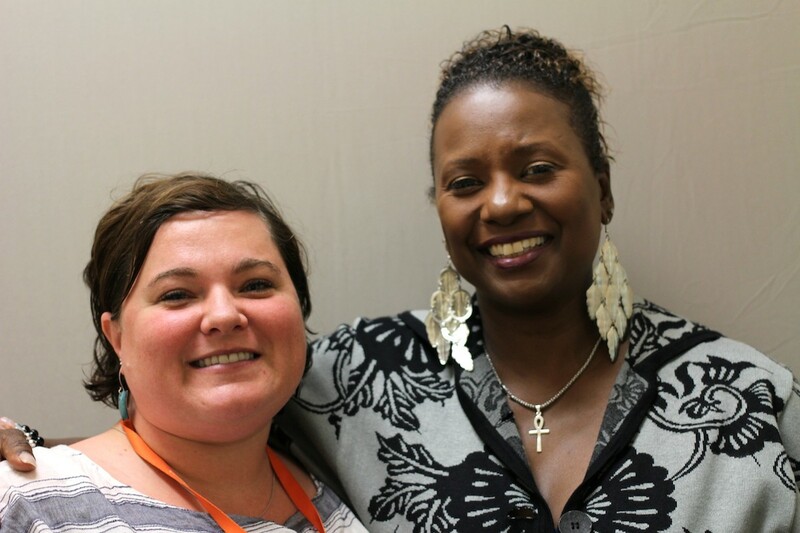 In the newest StoryCorps "Finding Our Way" story, Taylor Henson tells his friend Chelsea Lindquist about his family's experience with homelessness. 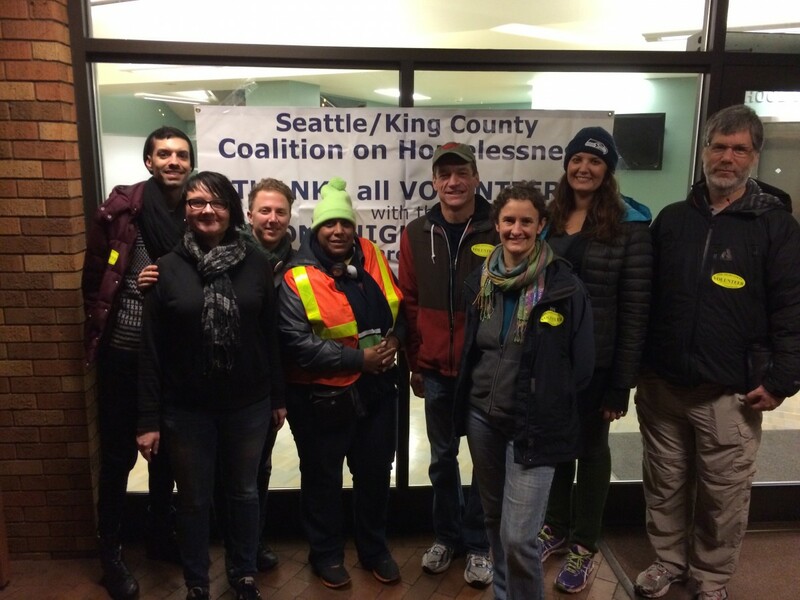 Voices like Taylor's motivate our staff to advocate for policies that will help end homelessness. 32,494. That’s the number of homeless students in Washington. Taylor Henson is the voice. After Taylor’s mom left the military, their family ended up homeless. Listen to Taylor describe the stress and depression that he faced as a homeless student, and the life-changing joy that he found in photography. Then read what you can do to help create opportunities for families to live in safe, affordable homes.